Could Blended Learning Be The Answer To Your Lean Training Needs? When you need to improve or change or replace a business process maybe you are asking yourself some questions, after all this is a big decision! “Are there any real experts out there with the knowledge and experience to help us make this happen? Not only do we bring 30 years of experience across most industries with us, but we also bring our own integrated Lean-Six Sigma Training methodology. The Acclino Framework. All that experience makes us expert at linking Lean, Six Sigma and project management to address any business process issue for your business with a little help from our world class Acclino process transformation framework and methodology. What Do You Mean – Lean Training Based Solutions? So, empowering and enabling your employees is a vital link in the chain. 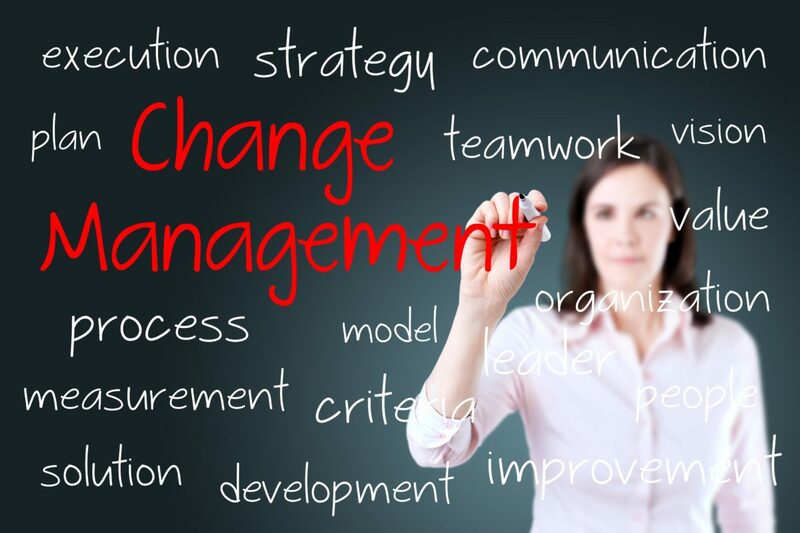 A key to successful change! Our training methodologies provide this link – along with our systems and experience! The Acclino approach gives your company and your employees many benefits as you embark on the business transformation process. It involves them from the start and makes them part of the solution. It exposes the company to creative ideas and the benefits of the experience that employees can bring when they know their contributions are valued by colleagues as well as management. It creates long lasting employee capabilities that are essential to embed the changes in the workplace. All this is achieved by using Acclino’s state-of-the-art Lean Training, blended learning methodology that make the learning process far removed from the traditional learning process that employees are so often exposed to! So What Is Blended Learning? In the world of eLearning, the blended learning approach refers to the complementary use of eLearning in the standard education model, due to the benefits it offers on a broad scale, to name a few, video, self-paced learning, testing and quizzing, monitoring and feedback. At Acclino we believe that this approach makes the user experience better. This is our version of blended learning.It is the combination of these multiple approaches to learning that produces outcomes for the business and for employees that are more effective than what can be achieved by traditional approaches alone. Perhaps you can imagine the buzz that employees generate as they combine these learning experiences with real-life business problems. So motivational and engaging! !